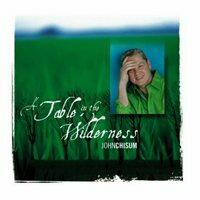 I just finished producing veteran songwriter and worship leader John Chisum‘s latest album, A Table in the Wilderness. The album is a collection of ten lyrical worship songs. 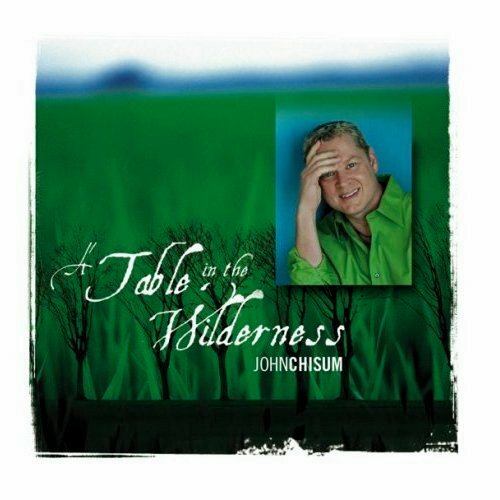 I arranged and played the majority of instruments on the album, then the tracks are augmented with the talents of veteran session guitarist Mark Baldwin and the strings of David Davidson.